Below is the first known mention of a jail for the county as documented in A History of Pulaski County Kentucky by Alma Owens Tibbals, published 1952. 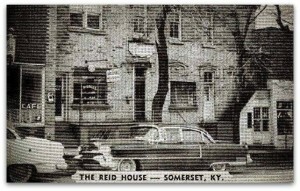 A later jail was housed on the top three floors of the old courthouse building. The current jail was opened in November 1989. 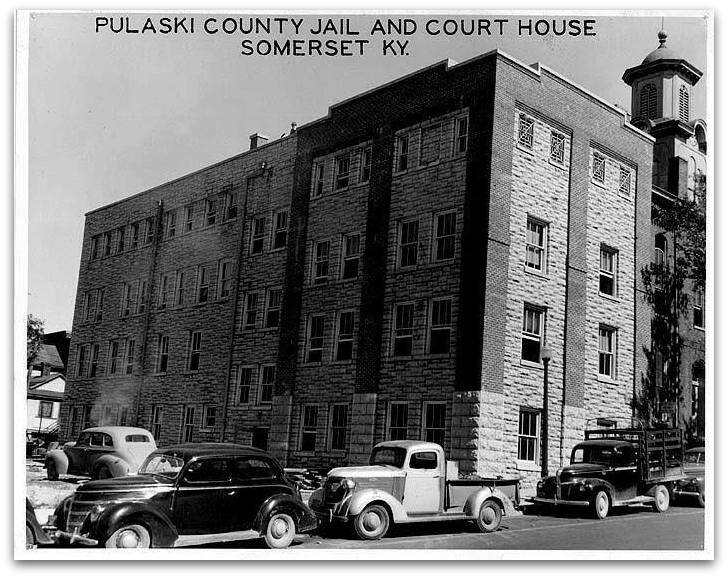 The Pulaski County Jail consists of two buildings: the main jail which houses the majority of our inmates and the working inmate building that houses the inmates for our work program.